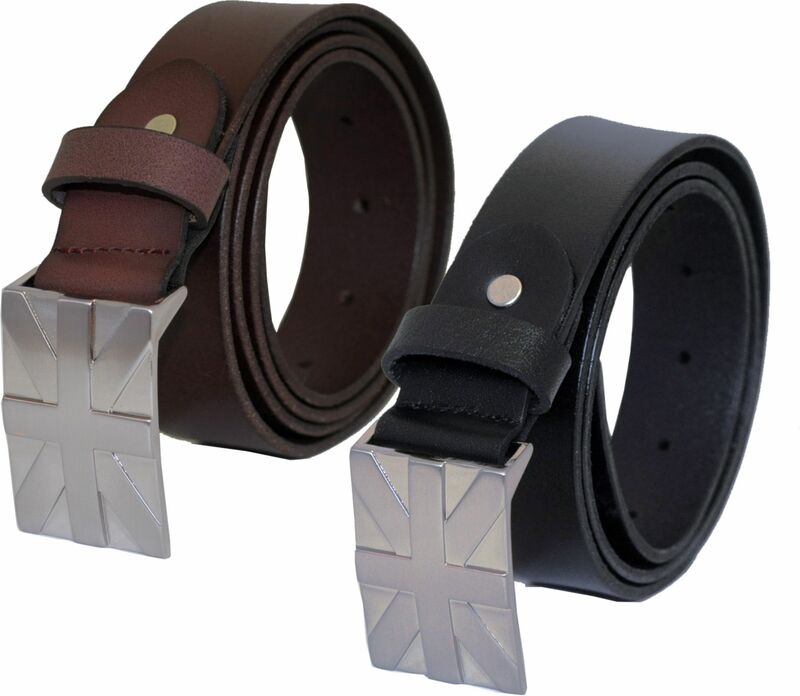 Made in England by us, this mens Ashford Ridge™ Premium 33mm classic full grain hide leather belt is made to last. 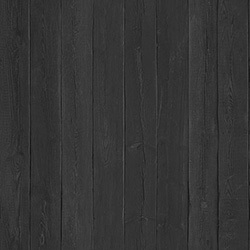 It is a 3.5mm thick full hide leather strap which is incredibly strong and will get better with age as the leather slowly softens over the years. 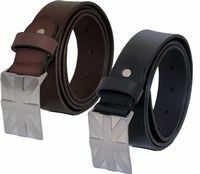 It has a screw fitted stitched buckle fastening with a beautiful union jack buckle. 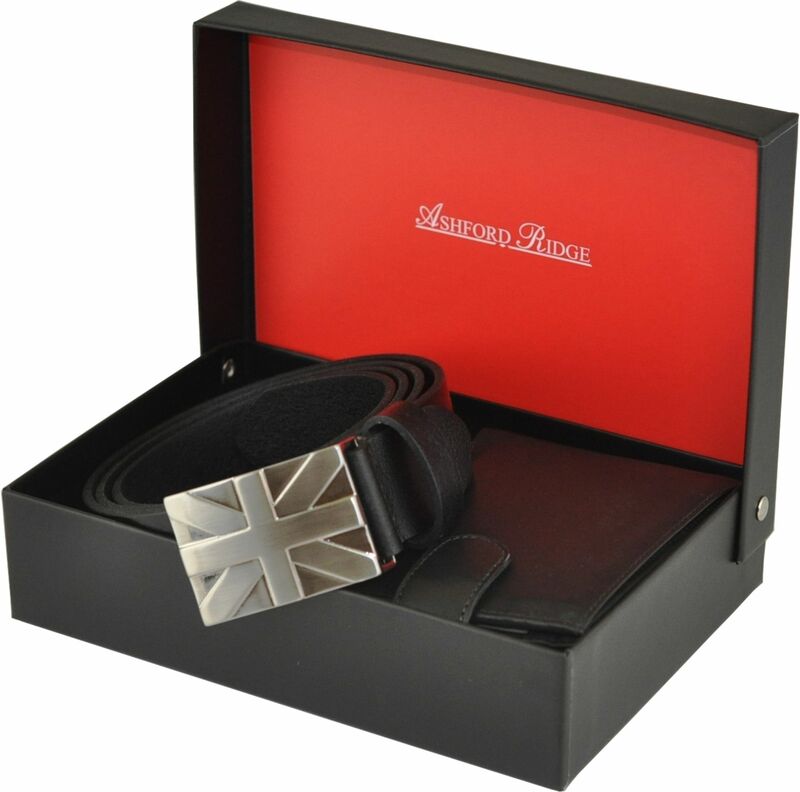 When put together you have this stunning full leather Ashford Ridge™ Premium belt.